We’ve all read books you cannot put down. I mean, physically you can, of course you can, but every fibre of your being tells you that you have to read the next paragraph. And that is how you get to reading at 2 AM, in the silence of the night. The biggest problem when reading such books is when they make you laugh, and not only giggle, or when they scare you enough that you do not want to go to sleep afterwards. Luckily, this book only makes you laugh, so maybe if you hide underneath a blanket the rest of the house won’t hear you. The book I want to introduce you to (please imagine it sitting on the sofa next to you) is called Year of Yes. The title might suggest a regular motivation book, but when Shonda Rhimes writes, she doesn’t give you anything but the best. The book is actually an autobiography sprinkled with motivation. 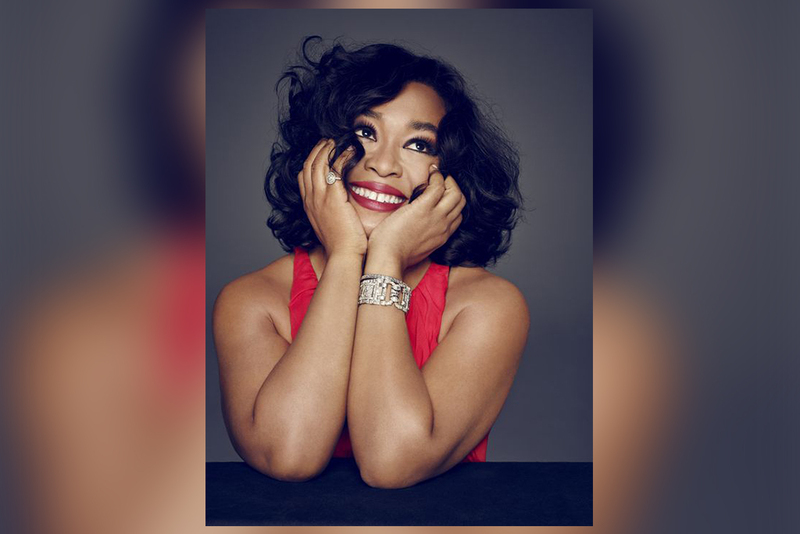 You may have heard of Shonda Rhimes before, as she is the creator of famous series like Grey’s Anatomy, Scandal and How To Get Away With Murder. But as most people whom are well-known, you expect her to be this perfect, all in balance woman. And I suppose we wish that she had it all together, showing us that we can do it too. In her book, which start with the Thanksgiving of 2013, she chronicles her life showing that you can be an introvert who succeeds at leading a company; you can be scared, and say no to many opportunities; than change, as the title says, into saying yes to every opportunity for a year. The book makes you laugh as she panics over what might happen if she goes on live TV, something I believe most of us would do as well. Or giving a 20 minute speech in front of thousands of people. 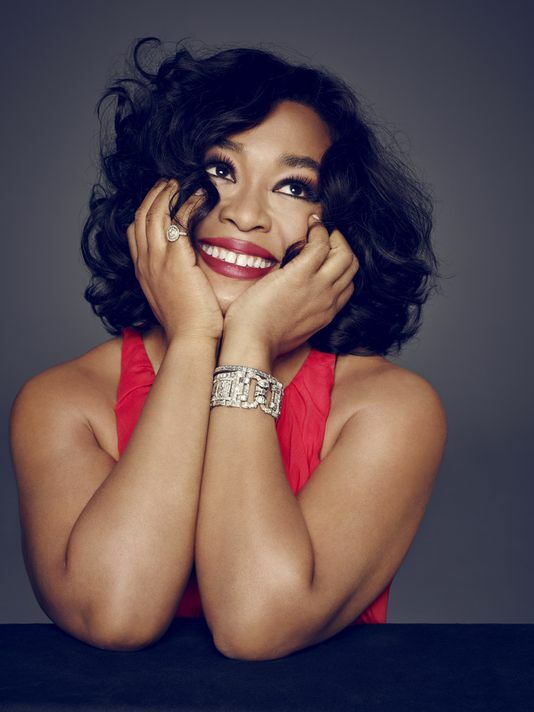 Shonda Rhimes takes the veil that surrounds her and says “Here I am.” She shows us that life means doing and not dreaming, and a lot of work. But you can succeed. Each chapter peels a different aspect of her life, and in my opinion shows you that perfection and ‘having it all’ have no room in real life. Real life means compromise. 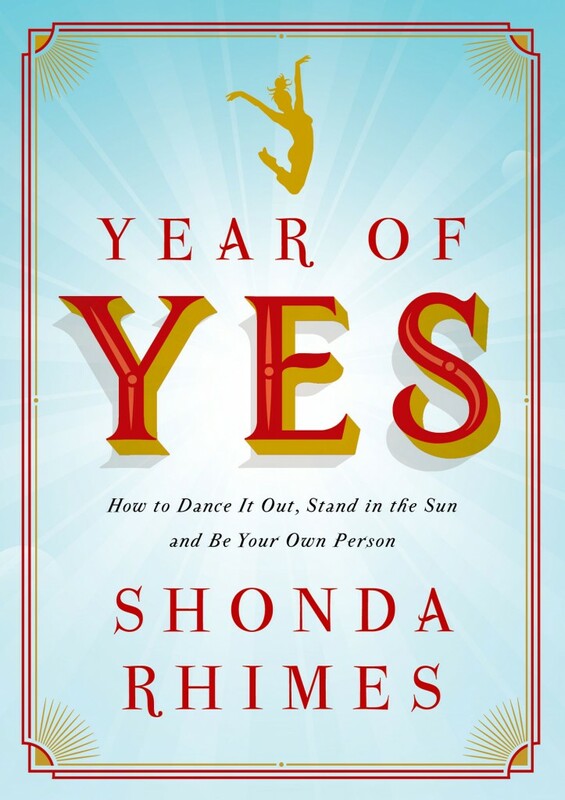 And Year Of Yes shows you how Shonda Rhimes arrived at that conclusion. Spoilers are not to be had in this review, as we book lovers know, that is one of the biggest mistakes one can make. The book was published in November 2015.